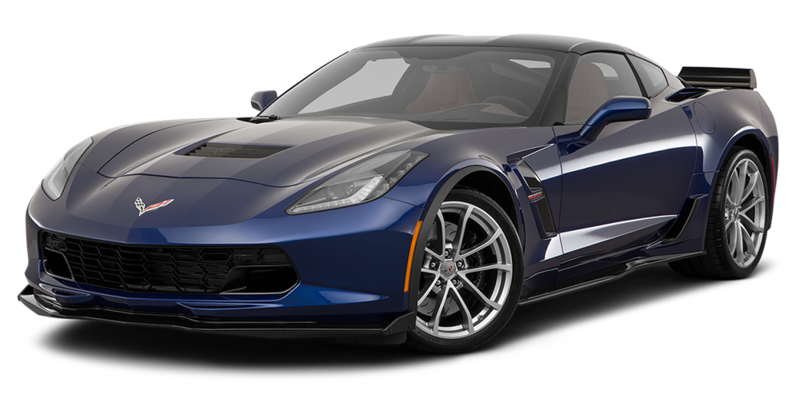 The new Chevy Corvette is a smart and stylish premium mid-sized sedan. 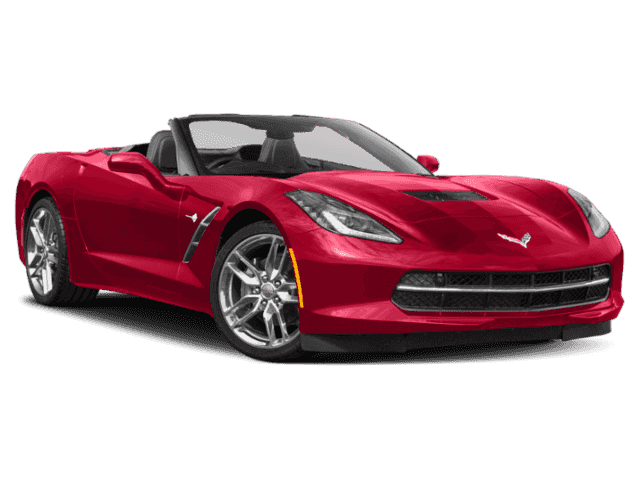 The Corvette offers power with a 6.2L V8 that means you can go 0-60 in 3.6 seconds. 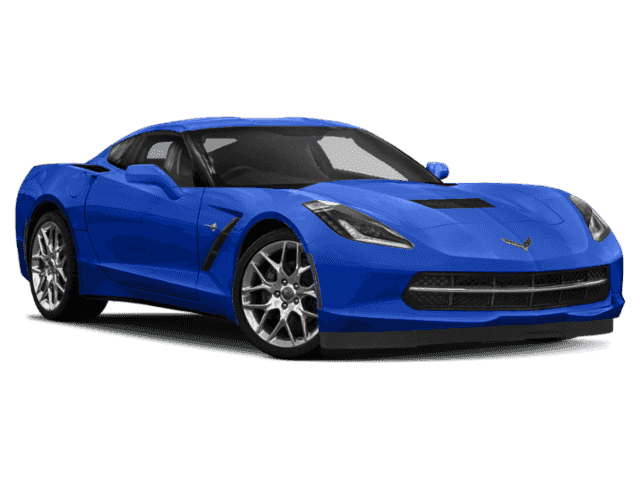 Want to build your own corvette? Visit Here.